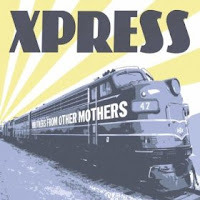 Xpress are a four-piece blues band from Maryland, led by vocalist-songwriter-harmonica player Howard Herrnstadt. 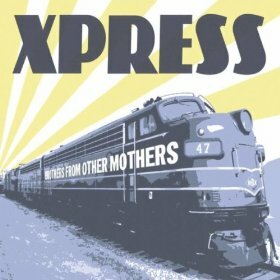 He calls himself Harmonica Blu, which is as good a name as any for a bluesman, and although it emphasises his instrumental dexterity, his voice is just as good. The rest of the band, Dave Myre (guitar), James Cookie Cooke (bass) and Randy Pittman (drums), bring a wealth of experience and a rock solid groove to the proceedings. Although a blues band at their core, there are plenty of other stimuli at play, and a quick read of an online biography reveals names like Miles Davis, Bob Dylan and Mark Knopfler. In fact, it’s the Dire Straits man’s influence that’s most detectable on opening cut “You Can't Spend Your Money in Hell”, a tale of drug dependency and degradation, brought to life with some unpretentious and unfussy musicianship, with special mention for guitarist, Myre.